Navodaya Vidyalaya Samiti is going to Conduct the JNVST 2018 to Take admission in Class VI in 661 Jawahar Navodaya Schools in India. 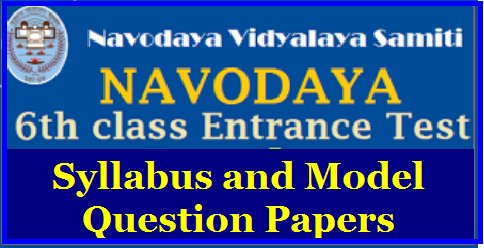 Admissions in JNVs are made through the JAWAHAR NAVODAYA VIDYALAYA SELECTION TEST (JNVST) at Class VI. The Application Form is Submitted for the Admission from Till 25th November 2017. Mental ability Test : This is a non – verbal test. 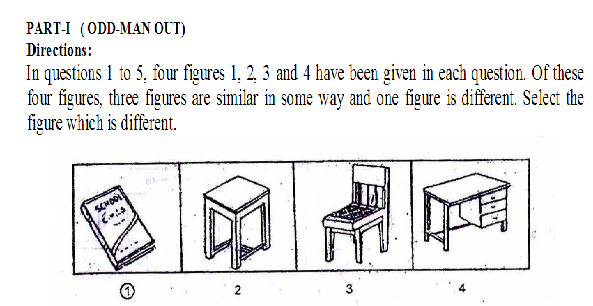 Questions are based on figures and diagrams only. Questions are meant to assess general mental functioning of the candidates. The section is divided into ten paras having 5 questions each. 1. To Preserve The Ecosystem, Existence Of……………Is Essential. 3. Which One Of The Following Is Not A Synonym Of ‘Wise’?